In 1967 Penguin Books published the work of Brian Patten, along with co-poets Roger McGough and Adrian Henri, in the collection The Mersey Sound, frequently credited as the single most significant anthology of this century in bringing poetry to new audiences. 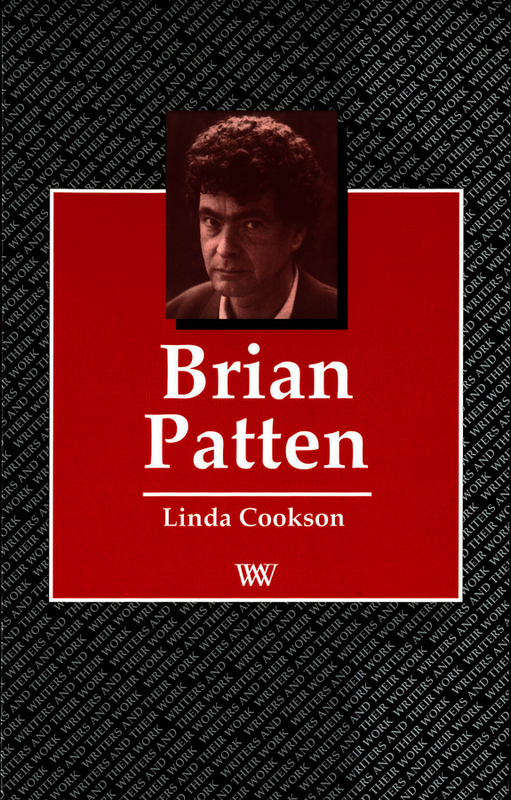 Some half a million copies have been sold, and thousands of poetry fans have flocked to theatres, arts centres and schools to watch Patten in performance. This is the first full-length critical evaluation of Patten’s work – as a poet, as a performer and as a hugely popular children’s writer. It seeks to explore his position in relation to his fellow “Liverpool Poets” and to contemporary poetry more widely. Consideration of Armada, Patten’s most recent poetry collection for adults, is central to this study. The author explores the ways in which themes and pre-occupations from earlier works have now sharpened and developed, and argues that Armada signals the maturation of his talent. Linda Cookson is Assistant Principal at Central School of Speech and Drama, London. As well as writing and broadcasting in the field of literary criticism, she is herself a writer of fiction. Her first short story collection, After the Fountain, was recently also translated into German. She is currently working on a novel.